The pear body type has a specific way of eating that works best for you. If you've tried Everything and Nothing works, You have not yet tried eating right for your specific body type. What if you could... just change a few things about the way you're eating and change the entire shape of your body, that's been this way your entire adult life? Well you can, I'm Sue-Anne Hickey creator of Bodytypolgy - System for Lasting weight loss. I work with clients around the world, one on one. I teach them exactly what foods to eat at what time, to shrink their body where they most want to. 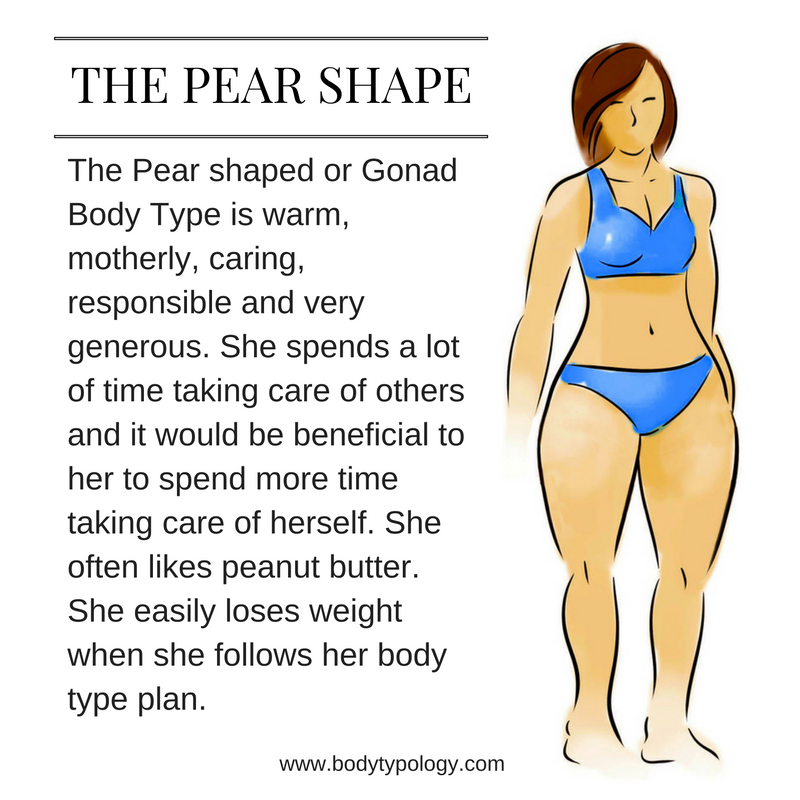 The pear shaped body type is known also known as the gonad type. Only women are Gonad Types, and this relates to the ovaries. if you're a Pear shaped body type or gonad type you tend to gain weight on the lower body, the saddle bags on the sides of the thighs and /or the buttocks. You've had cellulite for as long as you can remember. Work with me to lose the weight For good! What happens when you eat for your Pear Body Type? You give your body the right types of foods at the right time. Bigger meals when your metabolism is highest and you will more easily burn it off, and smaller meals when your metabolism is lowest. You learn exactly what foods to avoid and what to eat more of. How to balance your glands and hormones so that the weight comes off easily and stays off! Almost all of my Pear Body Type clients have tried So many diets and Nothing every works. Of course not! One size fits all Never works, and especially not for you! 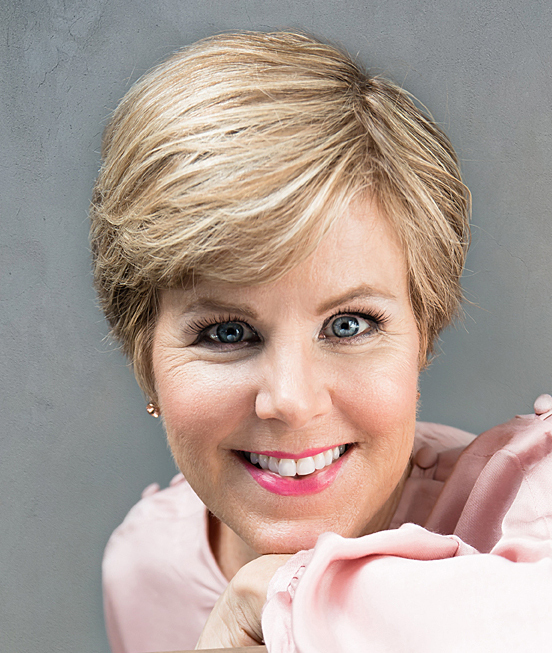 The best way to ensure your success is to book a discovery call with me so I can tell you more about the bodytypology weight loss program and how it works. We can see if this is a good fit for both of us. I'm a certified naturopath. I help my clients heal their ailments naturally. And for over 12 years I've been helping hundreds of clients lose and then maintain their weight. I will give you a personalized plan that fits you and your lifestyle as well as the accountability and support essential to your success! Contact me to learn how I can help you! The Pear Body Type generally needs more sleep than any other types! You have stable energy (unless consuming too much sugar). As the day progresses your energy increases. Those that have low blood sugar or hypoglycemia will tend to have an energy crash around 4 PM. A few gonad types can get their second wind around and go to bed late, but many are in bed by 10 or 11. Your type is not as strong as the others and you need to go at your own pace. You are slow moving and it is best for you to follow this slow pace. While you may be known as the weakest of the four types your energy will last the longest. The ovaries are the gland of affection, emotion, attention, altruism, kindness, harmony, goodness, generosity and empathy. You have strong values, courage and will power. The Pear Body Type is known for your warmth, love and genuine interest in others. You love to take care of others, the motherly type, the maternal instinct is very strong, and this distinguishes you from the other types. 75% of all nurses are Gonad Types, social workers, teachers, massage therapists, teachers, the helping professions. Being in a relationship is very important to you as is having children. While the Thyroid Type can’t wait to get out after having a baby, the Gonad Types are in their glory at home, love breast feeding for a lengthy period and being a mom. You love the responsibility. The home and land are very important to you and you prefer not to travel for too long. You are hard working, perseverant and patient. You have a high sense of responsibility and organization. We can count on you, you are very reliable. You do not like confrontations; you find them a waste of time. When there is a conflict (which may be rare as you normally disallow conflict) you have a good sense of justice and a way to balance things out. You tend to do a little too much for others and it can become stifling at times for your children or those you care for. You tend to be overly concerned for the welfare of your children. You dislike superficial things and competition. You love to talk about life, exchange with others, share. You can project 20 years into the future, no problem. What stresses you; competition, superficial relationships, or relationships that are not harmonious, changes in the program, financial risks, lack of order. You tend toward burn out at work because you work so hard. When your children leave home it is very hard on you. You would do well by letting go, learning to live and let live, think more about yourself. The Pear body type usually takes care of others, ( they love to do this) and has a hard time taking care of herself! The Pear Body Type has cravings after dinner and at night more than at other times of the day. Cravings after dinner may indicate a feeling of wanting some affection, especially if you feel your partner is not giving you enough attention. Perhaps Go and get a hug, instead of eating! Typical problems relate to the reproductive organs, gynecological troubles and the lymphatic system. PMS, mastitis, infertility, fibroids, breast cysts or uterine cysts or tumors, endometriosis, menstrual problems, organs that descend and constipation. You tend to have cellulite, varicose veins, leg pain, swelling, heaviness, swollen ankles, over weight. You may tend towards burn out as you neglect yourself by taking care of others. You tend to have congestion, a lack of circulation in your body, your veins and your life. Doing a detox is important for you to eliminate the toxins that you accumulate more easily than others. You need to get your blood circulating. The Pear Body Type may often exclaim, “Why do I always gain weight There!” You tend to gain weight on the lower body, the sides of the upper thighs, the bum, you are pear shaped. The lower body is bigger, the upper body is small to medium sized. The back slightly curved in, the buttocks are predominant. Cellulite is often present on the lower parts of the body and has usually been there for a long time. 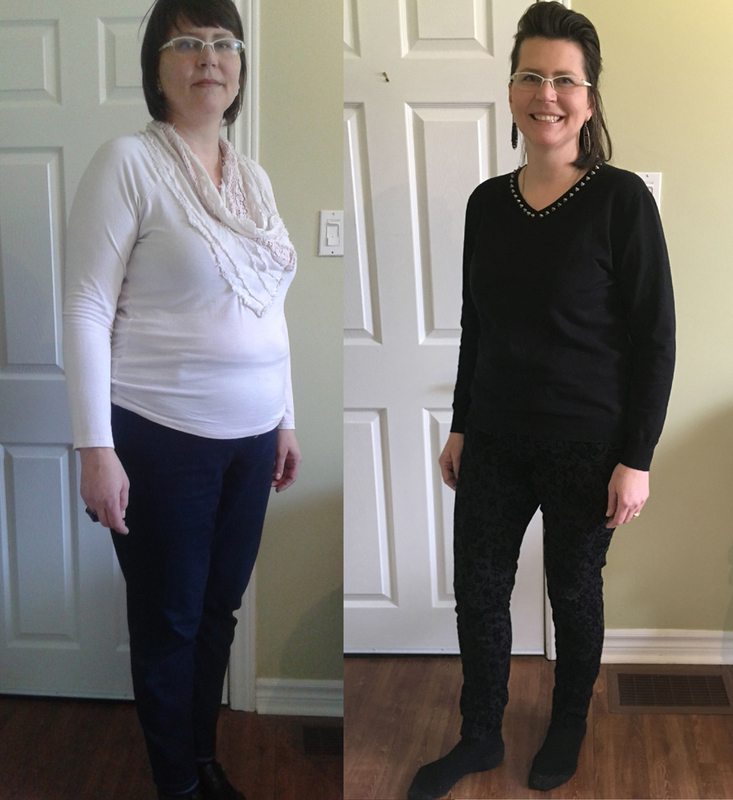 Sue-Anne’s program helped me to change my bad habits, I have more energy, feel better, my headaches have gone away and I shed 36 pounds. 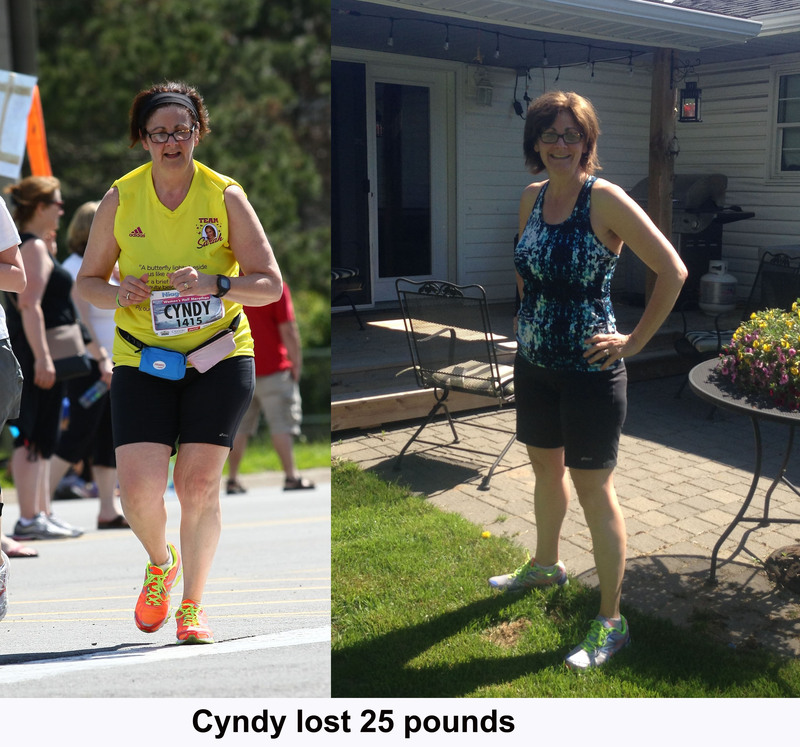 As an active runner, I found it so frustrating when the pounds just kept creeping up. Not only did I reach my weight loss goal I had for 9 years, I have lost 25 pounds so far and maintained it since December. "I never thought it was possible! I lost 15.5 pounds in the weight loss group! My husband said to me the other day “Who are you and what have you done with my wife”!! 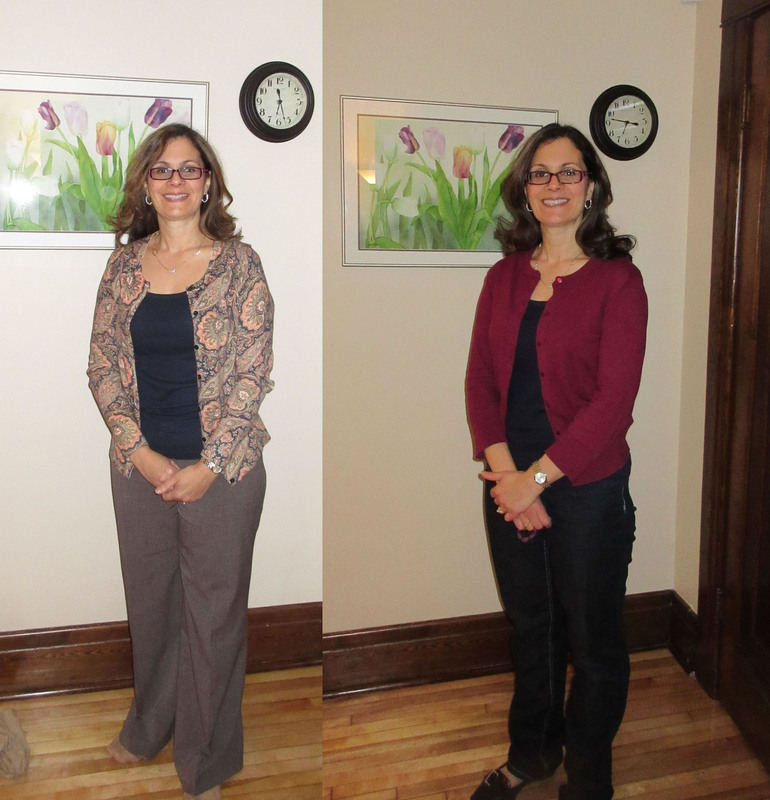 I feel like a whole new person – Thanks Sue-Anne!! Yes, please contact me about Bodytypology! 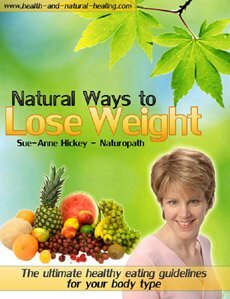 It is much harder to do it on your own, however, you can use my ebook Natural Ways To Lose Weight.